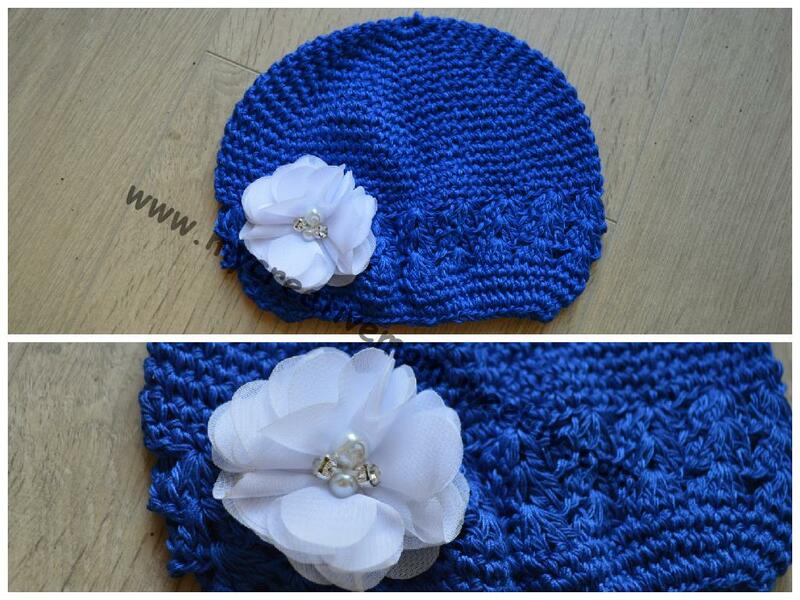 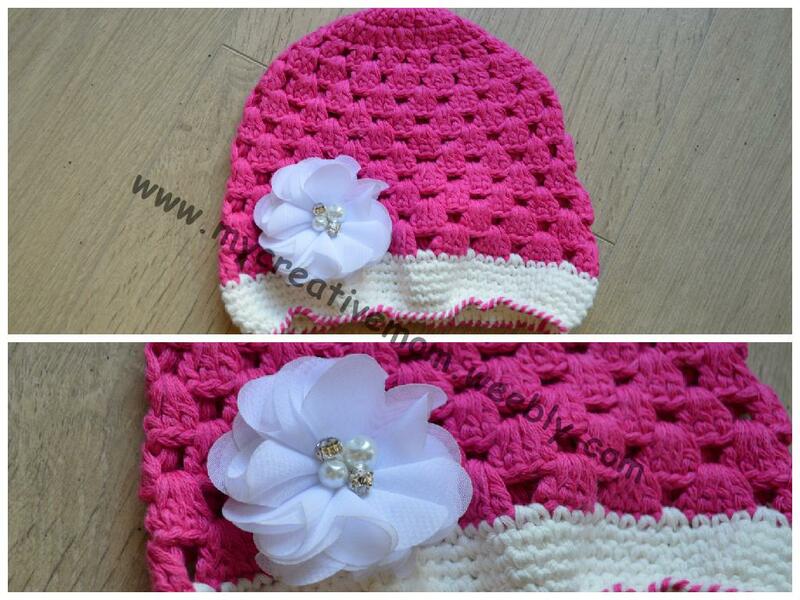 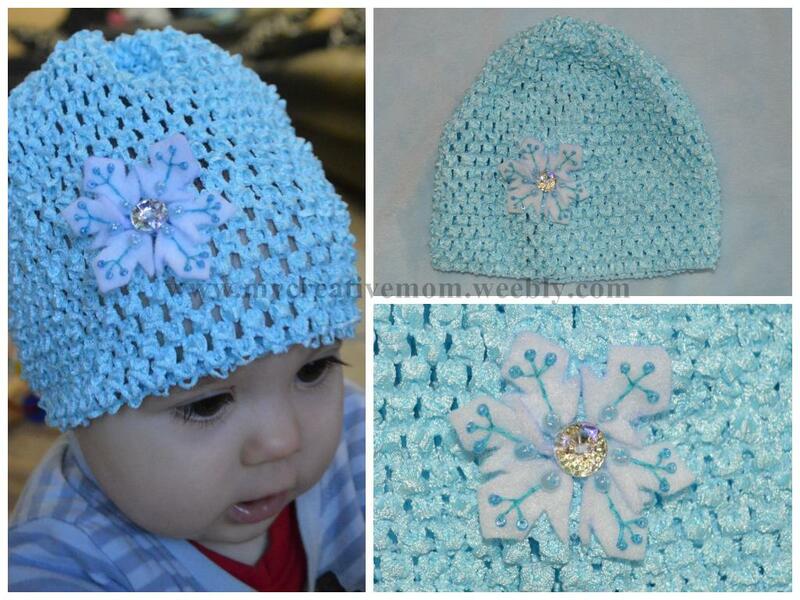 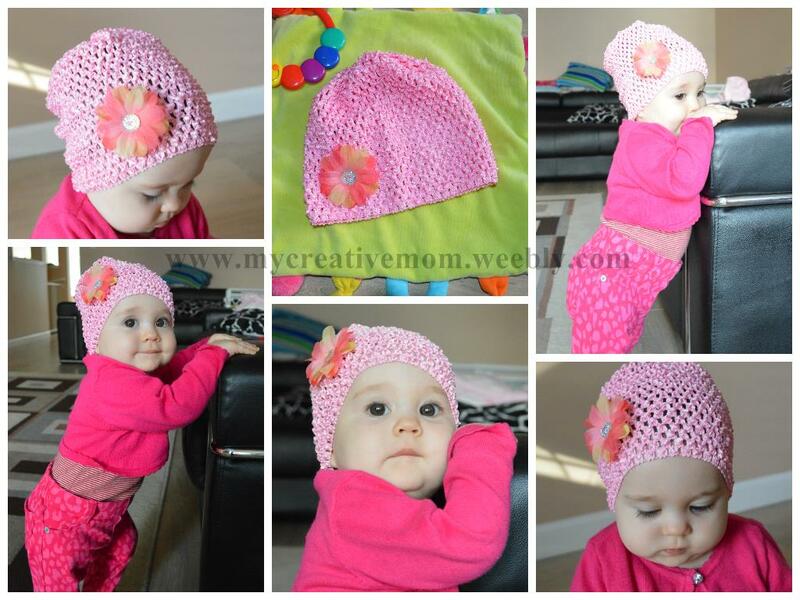 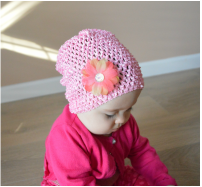 Handmade Hats with decoration.You can order any color,size & decoration! 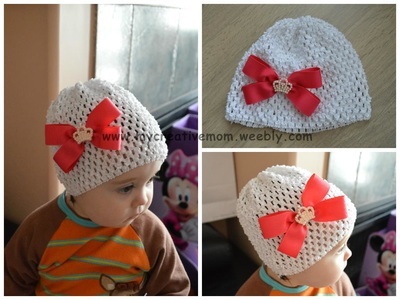 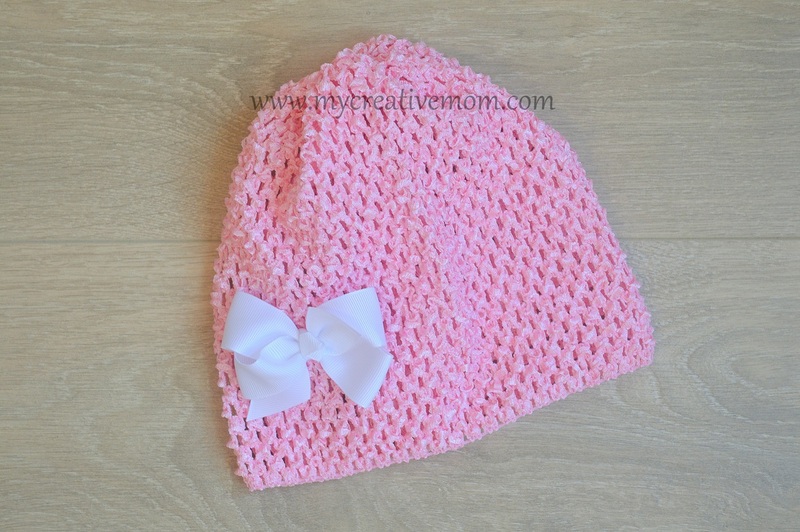 All hats are from stretchy material and fits for longer time.Can make hats for both girls and boys. 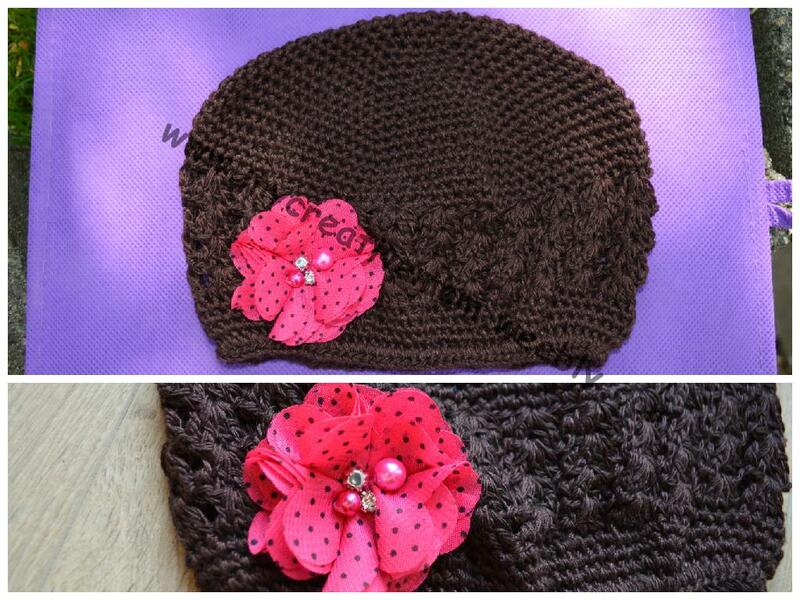 If you do not see price under a photo please inquire. 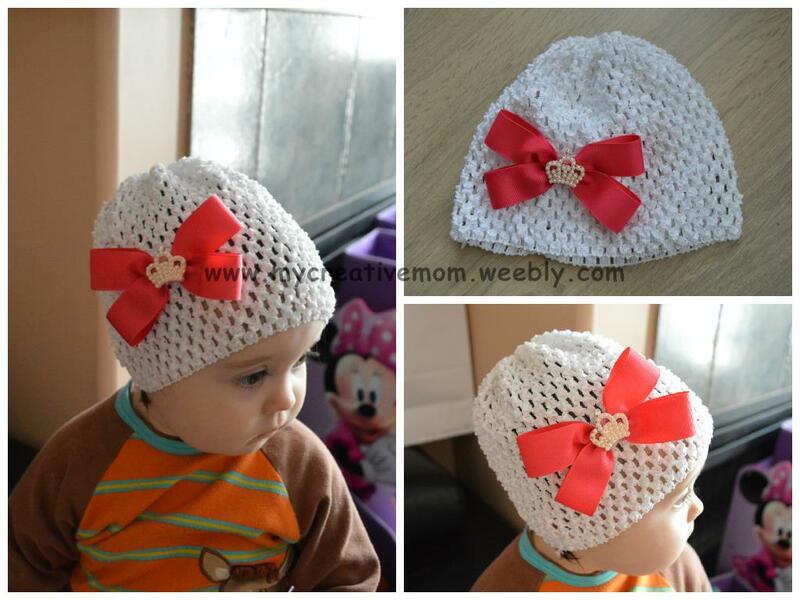 Care instructions: hand washing and air dry only/ some cotton hats can be washed in machine and dry on low heat. Decorated with flower with rhinestones and pearls.